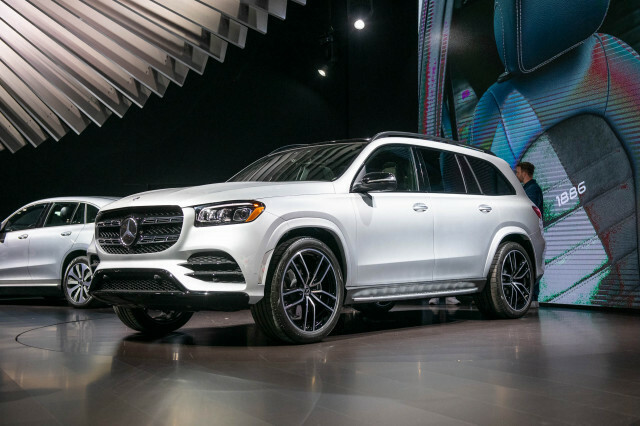 Automakers took to the Los Angeles Convention Center this week with a host of new SUVs, sports cars, sedans, and pickup trucks to show off to the public. 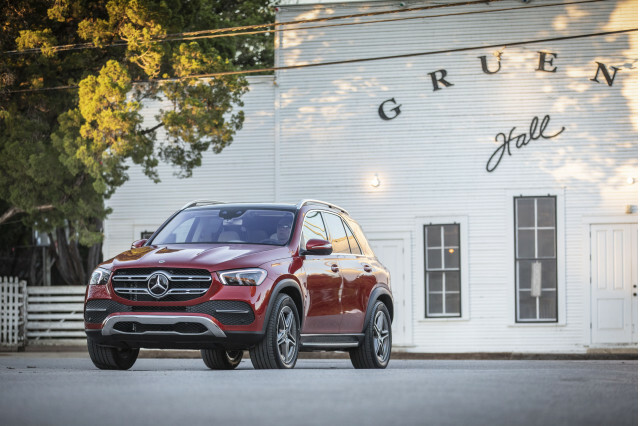 Three new models revive long-retired names for pickup trucks and SUVs aimed at hauling people and all their gear. Another is the long-awaited update of an iconic German sports car. 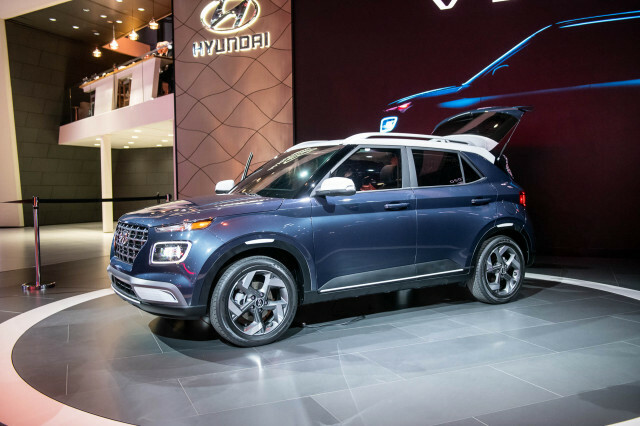 And one's a new model that helps flesh out a Korean automaker's crossover SUV lineup. 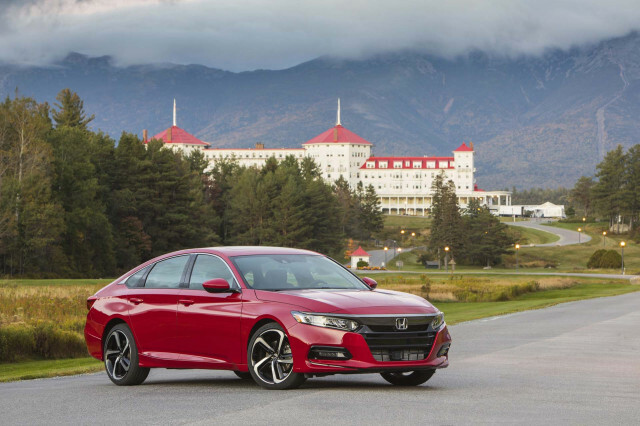 All of these new models will be in dealers within a year—some sooner than later. The Passport is one of three names we've seen before, but it's nothing like its predecessor. While the last model from the 1990s was a rebadged Isuzu Rodeo, this one is a Honda Pilot with six inches lopped off its behind. It'll only seat five passengers when it arrives early next year, but that should be just fine for buyers. 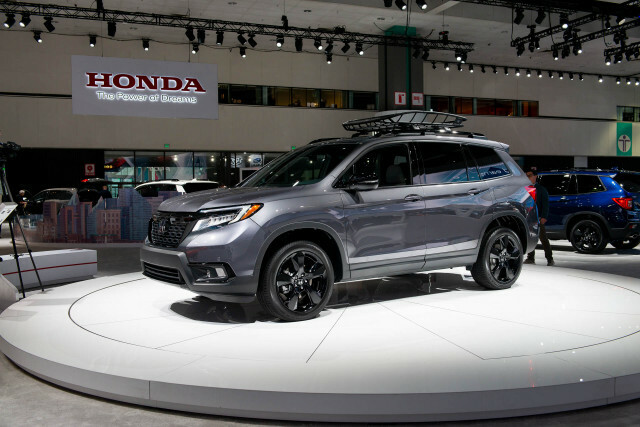 The Passport features a strong V-6 engine and sits a little higher off the ground that the Pilot, so it may boast more off-road chops than we've come to expect from anything with a Honda badge. 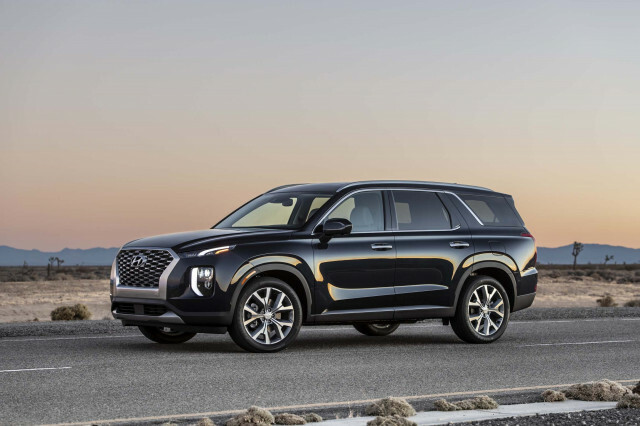 Hyundai's SUV lineup grows with the addition of the three-row Palisade. The new model takes over for the Santa Fe XL, and it seems like a well thought-out family hauler compared to its surprisingly half-baked predecessor. 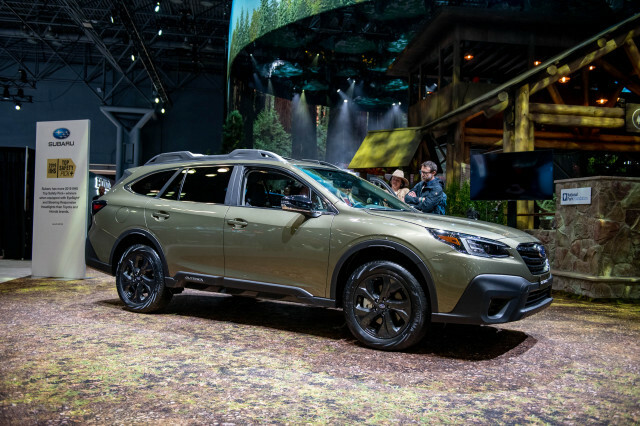 The Palisade wears trucky duds draped over a car-like crossover body, so don't look for it to tow big trailers or dig deep into a mucky situation. If the Palisade's styling doesn't speak to you, the upcoming Kia Telluride is expected to be much the same vehicle with different looks. 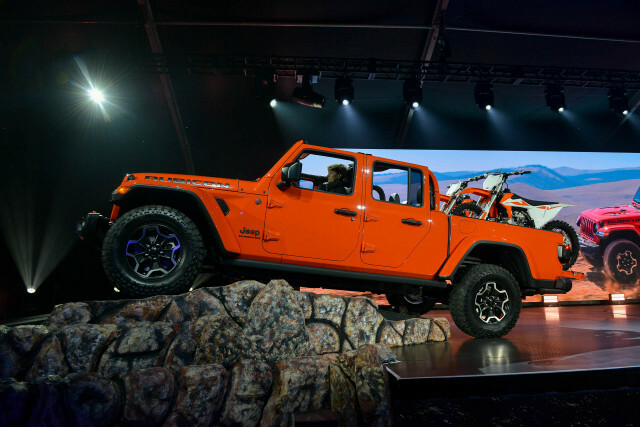 Jeep has been promising another pickup for as long as many of its owners have been alive. 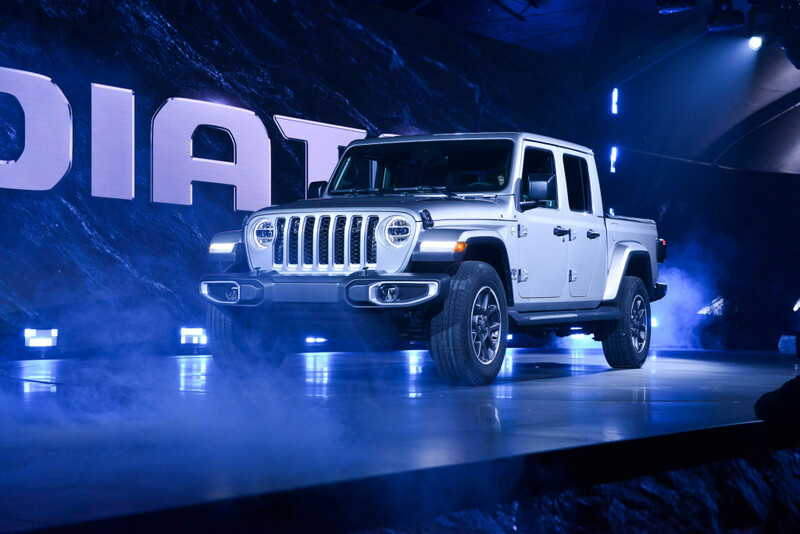 The long-overdue Gladiator revives an historic Jeep name and starts as a Wrangler from the back seat forward. 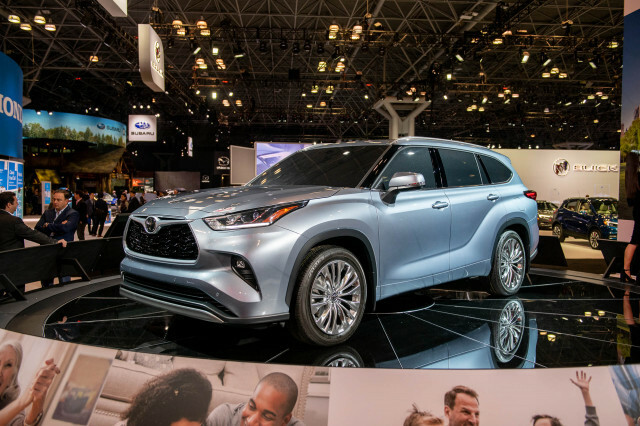 Behind its passenger compartment, its wheelbase grows by about 19 inches and another 9 inches of frame stretches out behind the rear wheels. That's all to make room for a 5-foot pickup bed. Its fabric or hard top can be removed, its doors unbolt, and its windshield flops down. It brims with character more than any other mid-size pickup. We want one. Bad. How many ways can you shape a toaster? 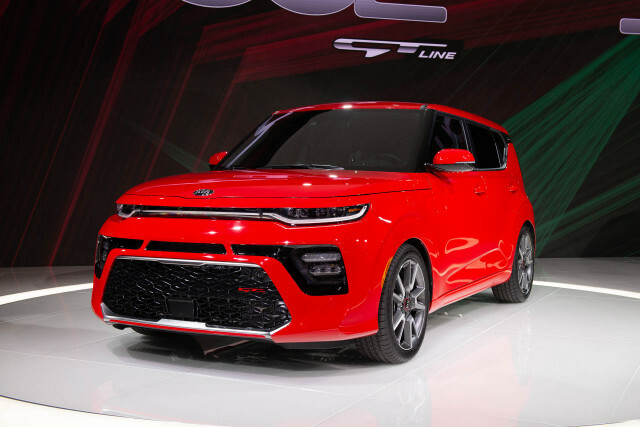 The 2020 Kia Soul aims to find out. 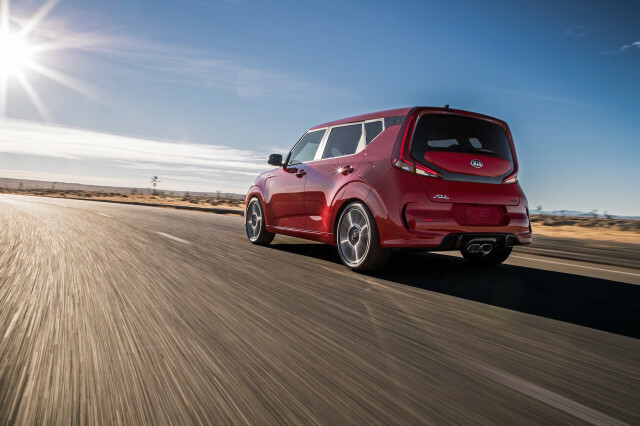 The third-generation Soul debuted in two flavors—a gas-fueled model and an electric car called the Soul EV. Both are slightly larger, slightly weirder, and slightly more spacious than before. A 147-horsepower inline-4 is standard, but we're excited about the 201-hp turbo-4. The Soul EV promises even better electric performance than before, but Kia hasn't said what its electric range or price will be. The third rebooted name in SoCal comes from Lincoln. 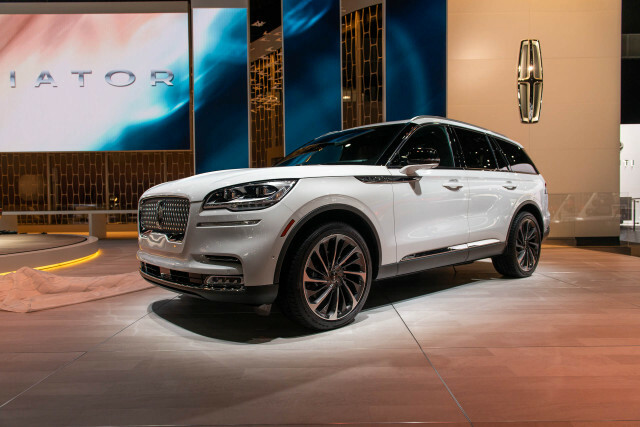 We have high hopes for the Aviator, a three-row crossover SUV that boasts 400 hp in standard form and 450 hp (plus 600 pound-feet of torque!) from an optional plug-in hybrid powertrain. The Aviator's svelte looks play off the Navigator's swagger but turn it into something far more palatable. Yeah, Lincoln's been down this road before, but this latest Aviator is a lot more promising. 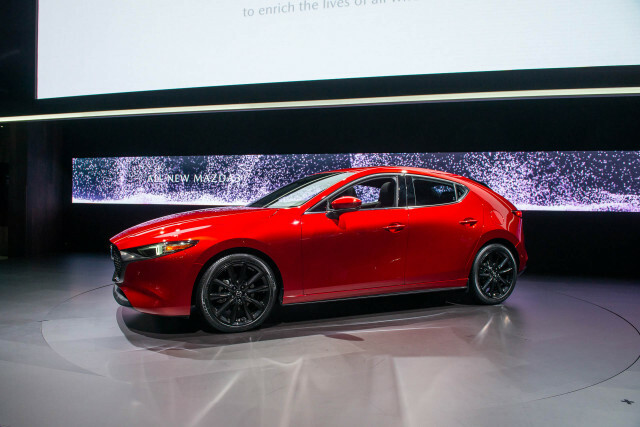 Mazda's compact sedan and hatchback have a new look and they'll eventually offer a high-compression engine that promises big fuel economy gains. 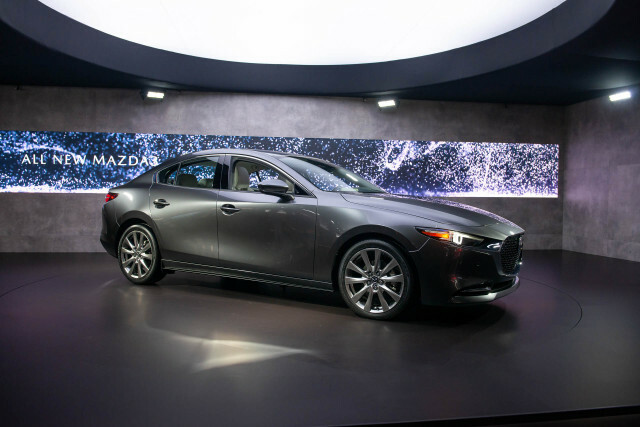 We're eager to see if these small cars retain the fun-to-drive characteristics that have defined Mazda 3s of the past. The company will also offer all-wheel drive, a first for the 3. Look for it early next year. How do you reinvent an icon? Well, you don't, not if you're Porsche. The 2020 Porsche 911 looks a heck of a lot like its predecessor, which will be just fine with the Porsche faithful. It gets big upgrades inside, with a modern dashboard. 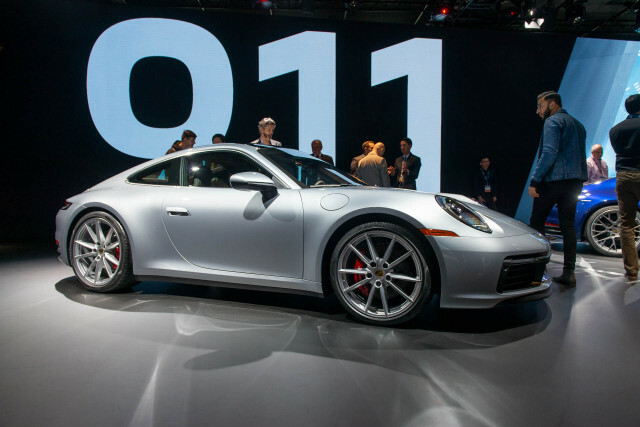 One big asterisk is that the 911 Carrera S and Carrera 4S that bowed in California are both fitted with a dual-clutch automatic transmission, not a manual gearbox. Porsche promises a traditional manual will follow, but we're not so sure that waiting is the best way for Porsche to go, especially for enthusiasts.